Hey there! 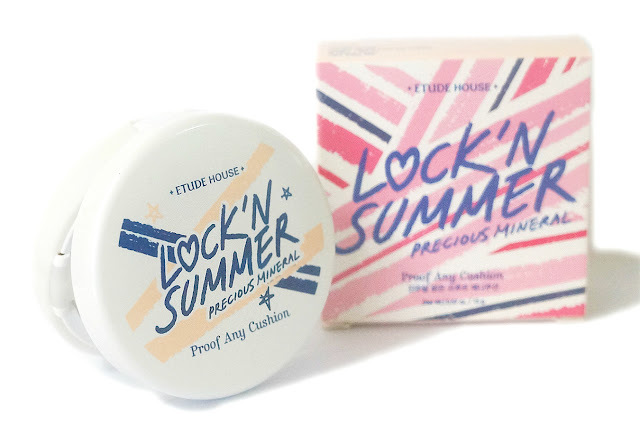 I'm back with another Etude House product review. It took awhile for me to take decent photos and test this out so I was not able to post yesterday. Cushions have been rising on popularity, slowly replacing the more common BB/CC creams these past couple of years. I have not been able to try them out earlier because they were really expensive back then. But now, with them being more common and popular, prices have been more affordable and they have become readily available. I have only tried two cushions, this one and Dr Jart (review hopefully coming soon). 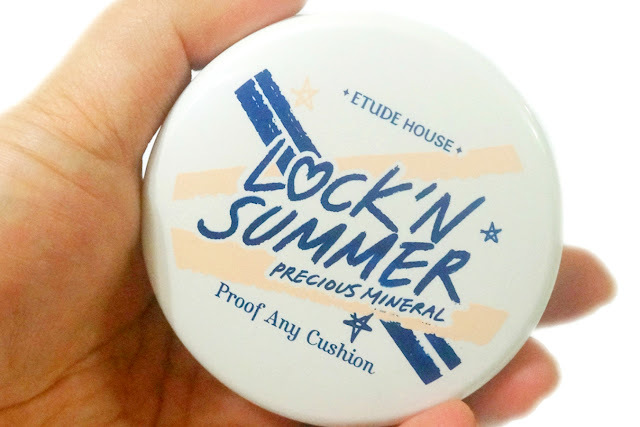 Etude House have several cushion variants and the one I'm reviewing today is part of their limited edition Lock'n Summer Collection. I got this one from eBay at a very reasonable price which was the main reason I bought this. Otherwise, I would not be willing to spend the same price for a third amount of product. For comparison, my beloved Dr. Jart BB cream is 40ml and costs around Php 1200 (when I bought it from Luxola) while a typical cushion compact would only be 15g and cost almost the same (even more). Cost and practicality aside, I'm more than willing to try any new makeup trend in hopes of finding a great HG product. Still, I come with some bias when it comes to hyped products like these. Will this product live up to it's bold claims? Let's see. 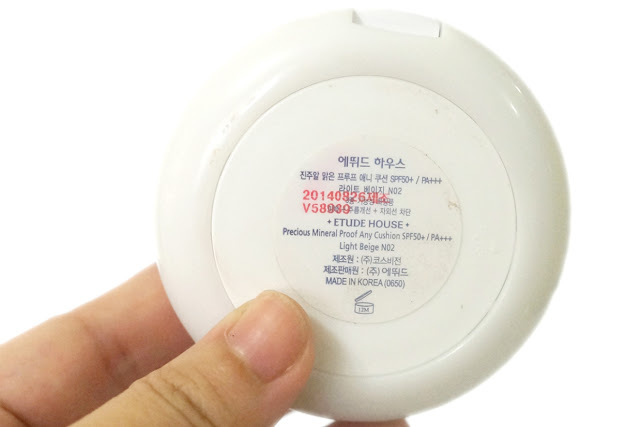 Packaging: Almost all cushion come is a bulky compact with two layers inside. This one is no different. The lower compartment contains the actual product, which is in my opinion, similar in texture and formula with your typical BB/CC cream. It houses a sponge (cushion) soaked in the creamy product. The upper compartment contains the sponge and a mirror. Also, the middle lid locks in place so that the cushion underneath does not dry up fast. 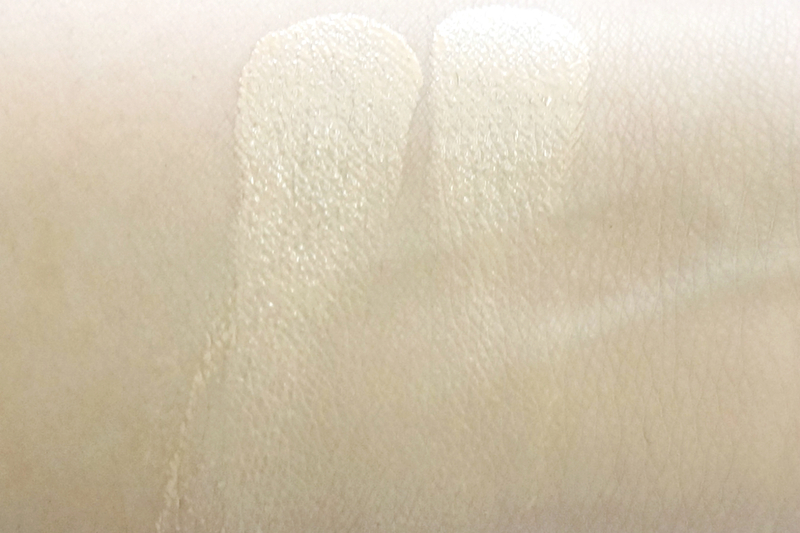 There are two shades available for the Precious Mineral Proof Any Cushion, Light Beige N02 and Natural Beige W12. 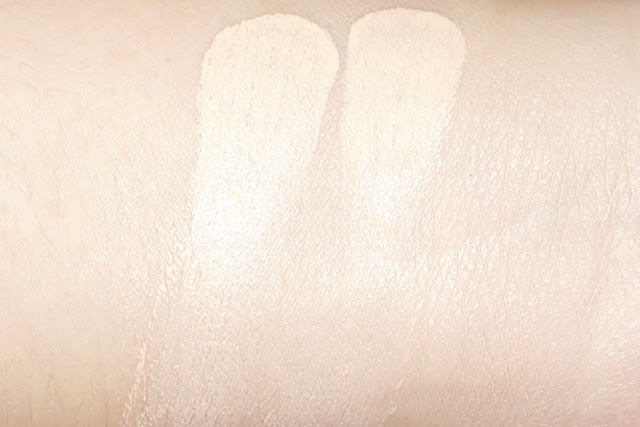 I have the Light Beige which is the lighter shade of the two. 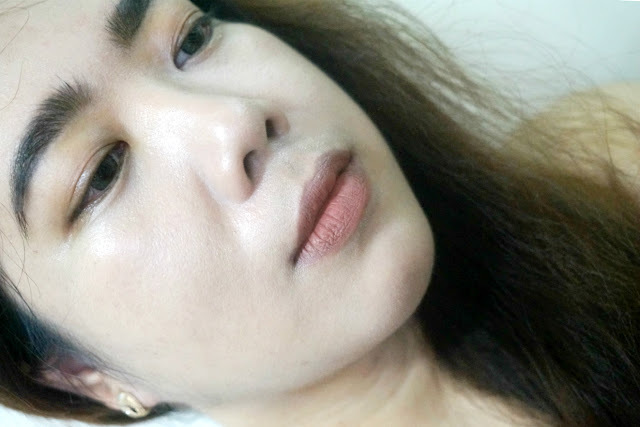 It's very light on my skin and does not really suit my complexion, but it does oxidize a bit so the shade does look too light (though still light) on me. Since this is for the Summer, the finish is more matte and powdery making this suitable for more oily skin types. On my oily-combination skin, the matte effect would last for around two hours before any dewiness comes through. 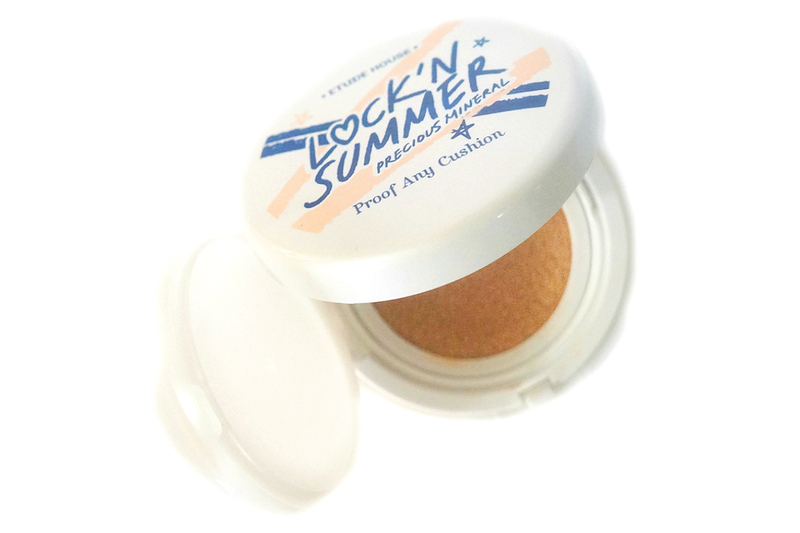 This cushion provides medium to full coverage. It that sense, it differs from a BB cream which typical only give light to medium coverage. 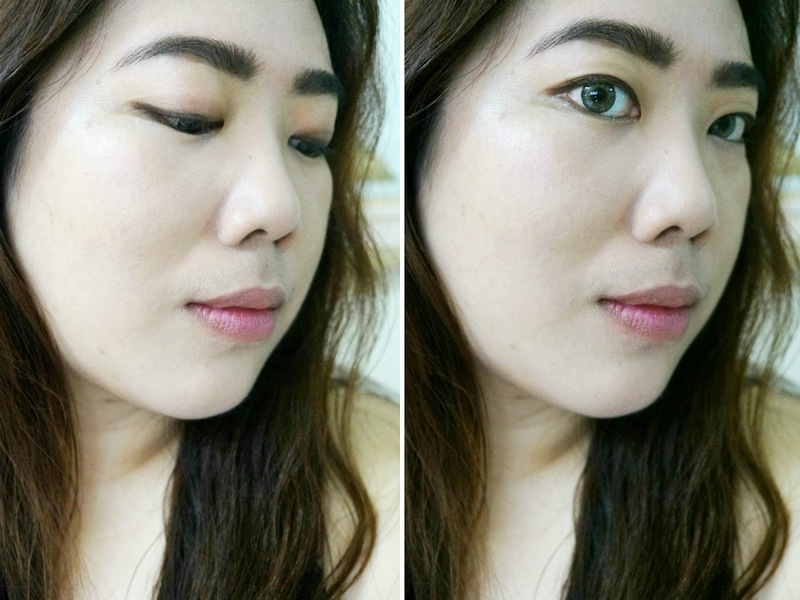 I do like that I have the option of doing a heavier makeup with this one or apply less if I only want a natural look. It's able to even out my skin tone and brighten my complexion. 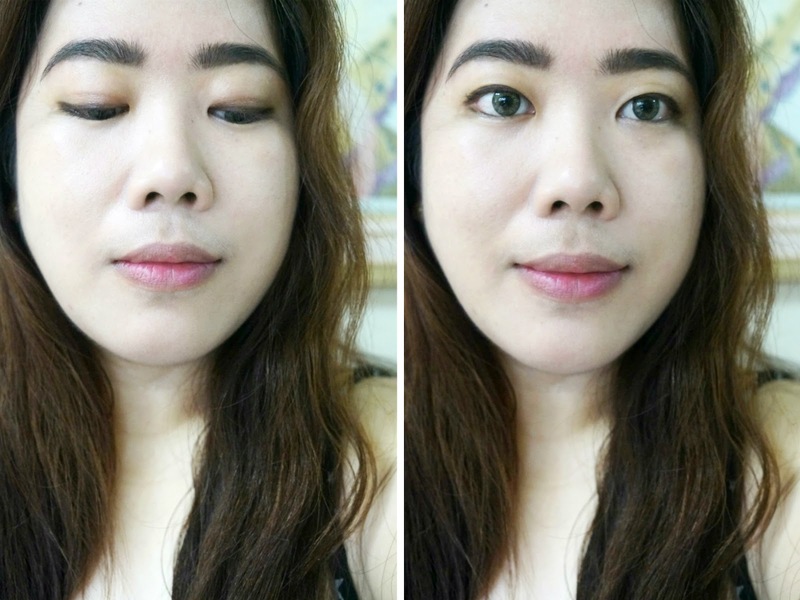 My blemishes and under eye circles were covered up and I hardly needed to use any concealer. The texture feels drier and less spreadable on my skin. I needed to spend some time to apply it evenly with the use of the sponge. 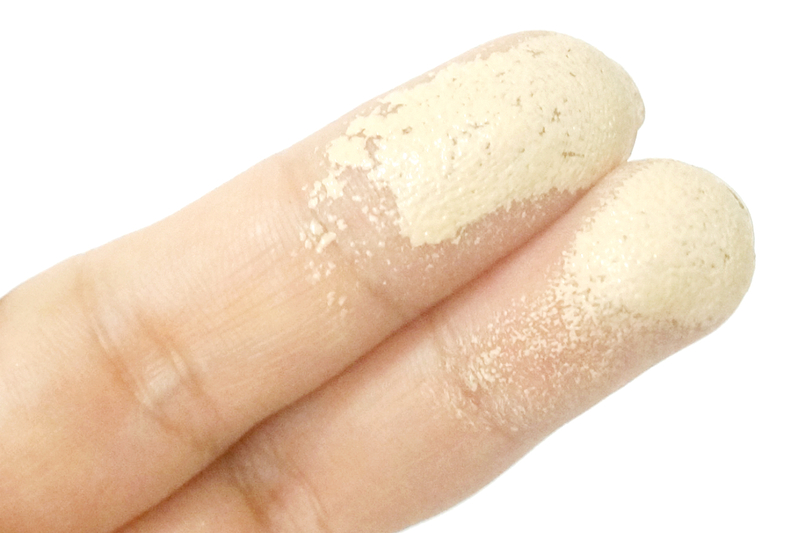 The sponge does a good enough job of distributing the product on my skin, but I find myself reaching for a stippling brush just to get a more even coverage. 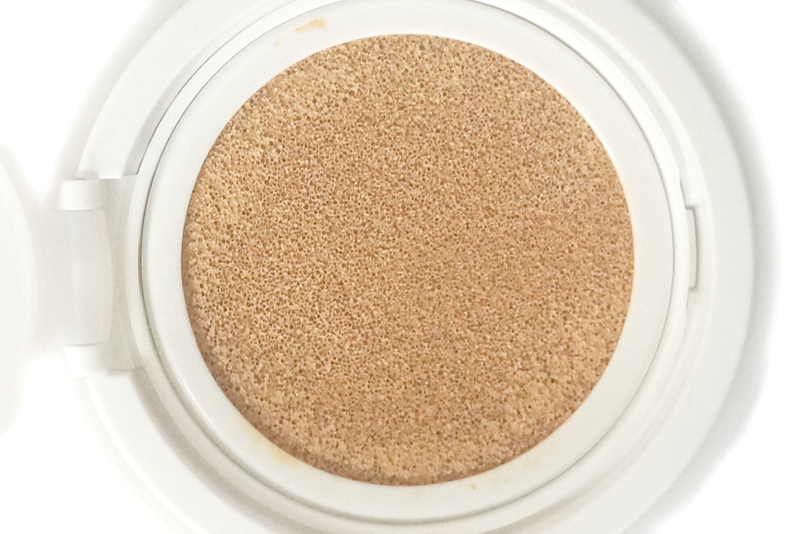 The formula feels smooth, lightweight and comfortable and I despite the fuller coverage I don't feel the weight of the product on my skin. 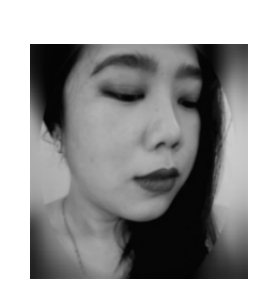 I still feel that my skin is able to breathe. This cushion also lived up to it's long-wearing claim. It lasted a good six hours on me without it breaking down and fading. The wear is quite good, though I did notice some patches on my nose and chin around the sixth hour. 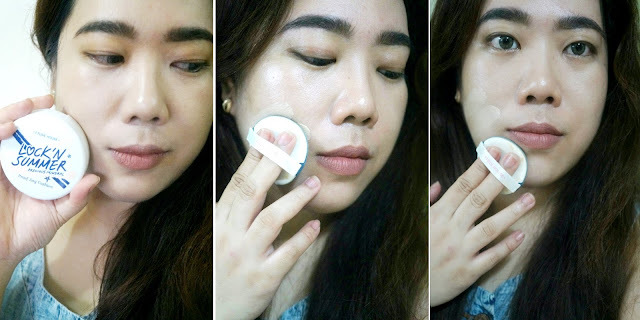 This is when the travel-friendly come sin handy and you can easily touch-up on the go with the help of the sponge and mirror. Also of note is the very high sun protection it gives (SPF 50+, PA+++). It's also sweat- and transfer-proof which is major points for me. 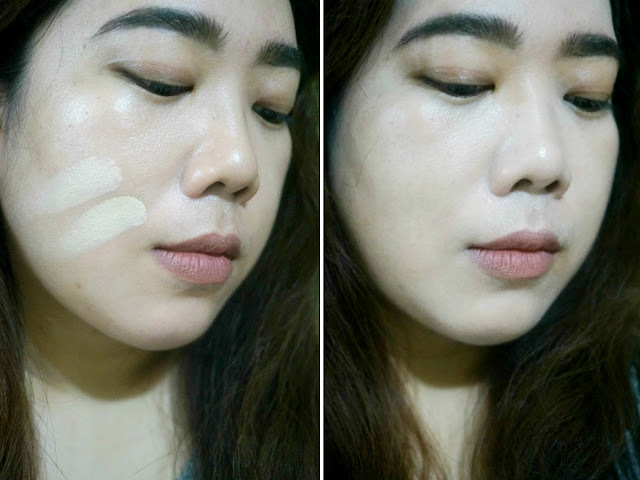 Here in the Philippines, it's almost always very hot and humid so the added sun protection and long-wearing properties come in handy in making this an effective low maintenance product.